Gary Parsons from The Next Bite joins us on the show this week. 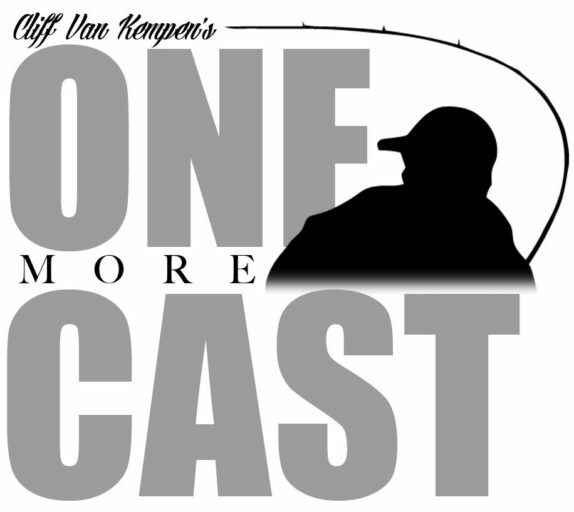 If you follow The One More Cast Show, it could be said that we have a decided lean towards guests from the world of bass fishing. Well, what better way to buck the trend than by bringing you a show that’s 100% dedicated to walleye fishing? Gary and partner Keith Kavajecz (and of course Chase Parsons) bring us the long-running television show “The Next Bite”. If you’re not familiar with the show, first, shame on you, and second, it’s a show dedicated to fish with teeth. On every show the guys hunt down everything from walleye to musky, and bring it all to the comfort of your own home on network television, the world fishing network, and online. We catch up with Gary to talk about his past and how he came into the fishing industry. We’ll dig deep into the walleye fishing tour, and his own past experiences participating in those tournaments. Tournament walleye fishing is something I’ve never done and Gary takes a lot of time to school me on the ins and outs, including understanding the format and differences in walleye tournaments in comparison to those of the bass fishing world. We’ll turn the conversation to the mysteries of walleye fishing; a species of fish that continues to elude me to this day. If you want some top tier recommendations and tips from a man who knows walleye fishing better than anyone, you’ll definitely want to tune in for this one! It’s our very first dedicated walleye show! Don’t miss Gary Parsons, host of The Next Bite, right here, on The One More Cast Show.